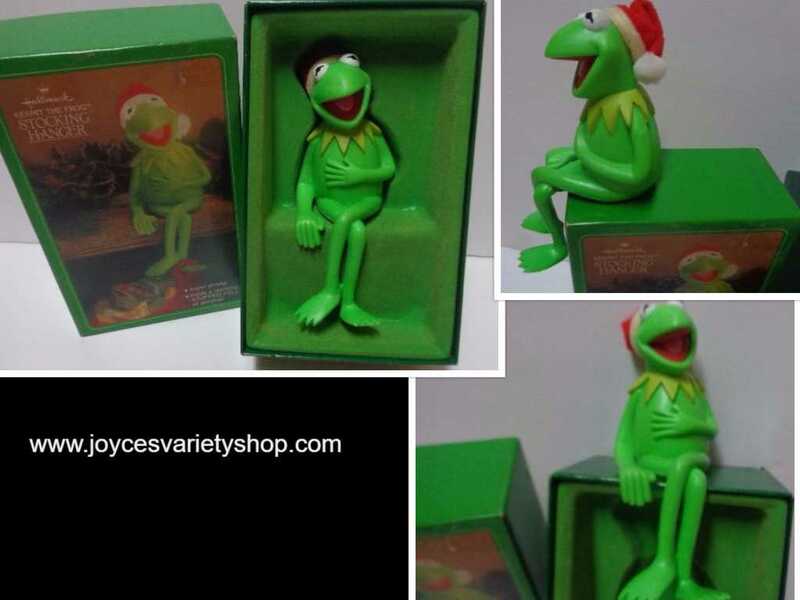 The Hallmark Betsey Clark series was the first series offered for Hallmark Keepsake ornaments. 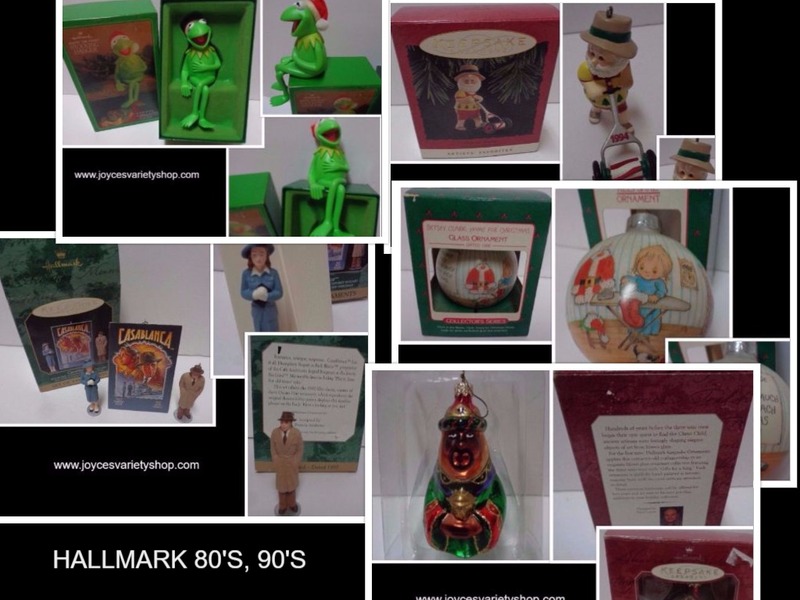 Ornaments from classic, trendy, fads, movies, celebrities, politicians and icons, Hallmark has captured it all over the years. Our family has enjoyed collecting these special ornaments and having fun with the memories they bring each year.